An ex girlfriend’s mother loved the fact that I turned up in a different car every week to whisk her daughter away. There was only one make that made her shriek in horror – and that was Jaguar. When she was growing up in London in the 1960s – the mum, not the daughter – Jaguar’s were apparently ‘only’ driven by gangsters and Arthur Daley-types. You remember him? The secondhand car dealer played by George Cole, in the TV series Minder. Must-see viewing for any family in the 1970s. The old Jaguar XJ had such a distinctive shape that even if I taped over the name badge, I wouldn’t have got away with it. Of course, it’s a different story now. 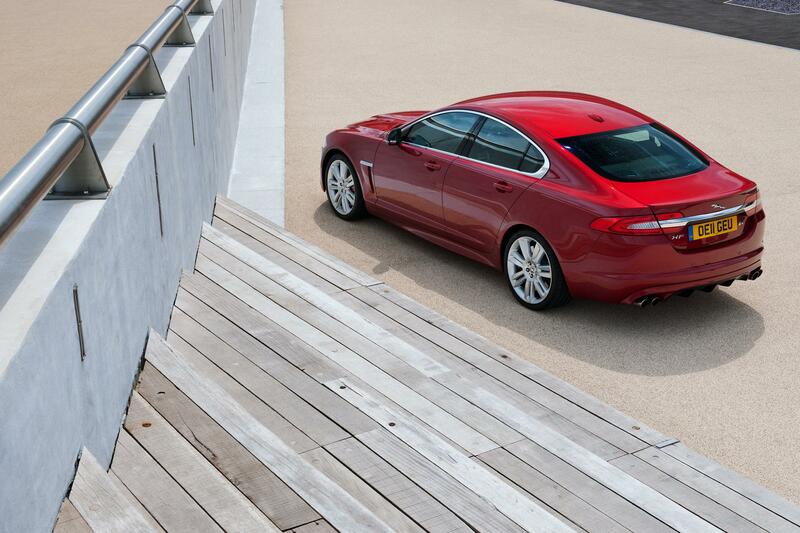 The XFR on the driveway today has a streamlined shape that could make it anything from a Maserati to an Aston Martin when viewed from a distance. I miss the shape of the old XJ. You can pick up a mint example of the very last versions on Autotrader for less than £20,000. What a bargain! 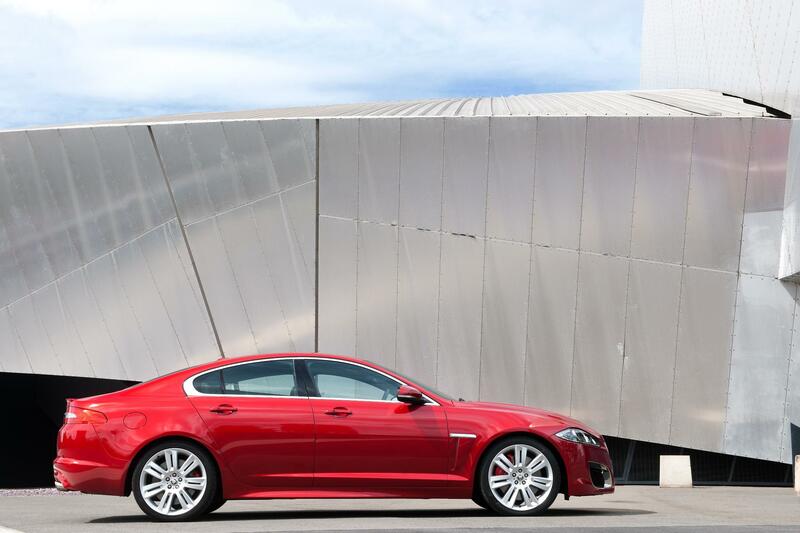 The XFR may be one of the finest saloons on the road but it does lack that classy style that only comes in an old Jaguar. 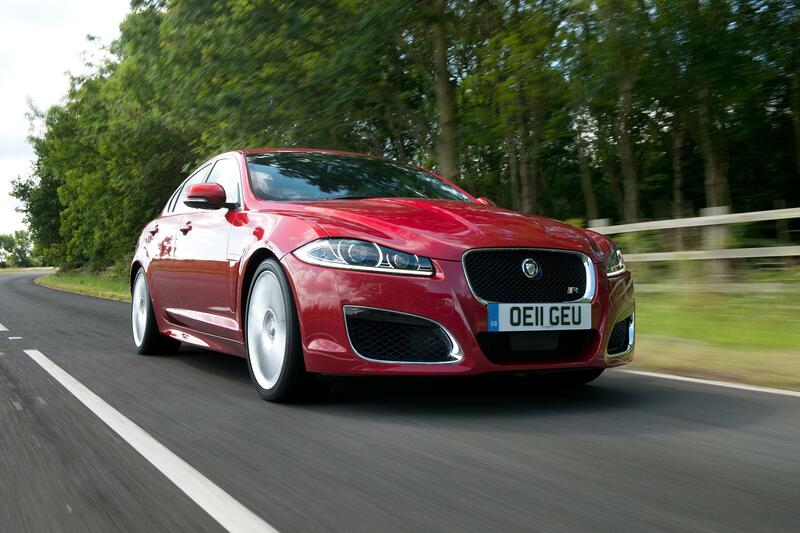 Jaguar XFR – Oddly Slow For A Super Saloon? There are cars that shout about their performance and those that don’t. If you are not the sort of guy to walk around with your flies down on purpose, the XFR could be for you. You see, unlike the Audi RS6 and the over-rated Mercedes E63, there’s not that much about the Jaguar XFR that suggests it has a monster of an engine under the bonnet. 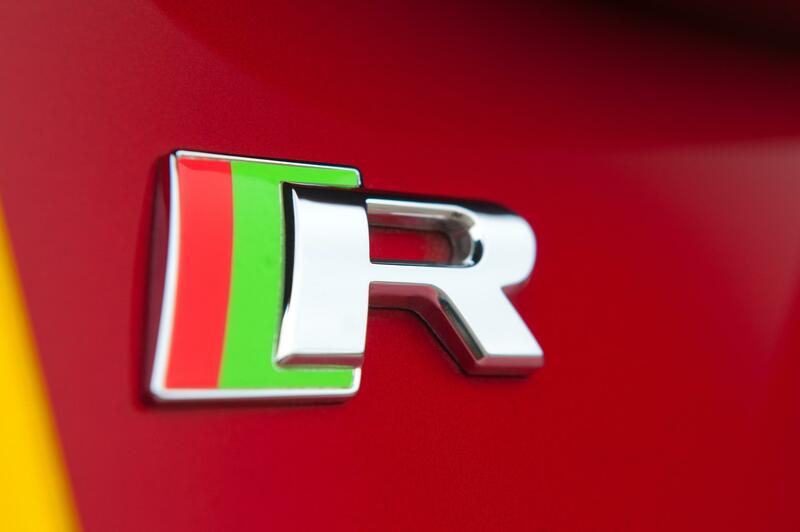 A direct injection, supercharged 5.0-litre V8 is always going to be quick, except in the XFR, it only reveals its true colour when you ask it to. How refreshing. Here is a high performance car that is subtle and understated. 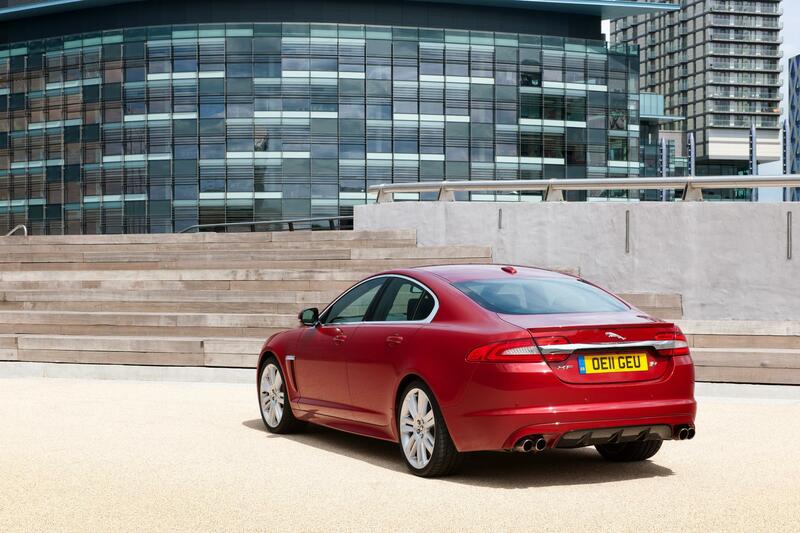 In fact, you could steer the XFR around town without raising an eyebrow. The burble from the 503bhp V8 occasionally seeps out but otherwise, nobody is going to know that you are driving one of the best saloons on the road. The Jaguar is a car that you could lend to your aged grandma to drive and she wouldn’t have a clue as to the performance. 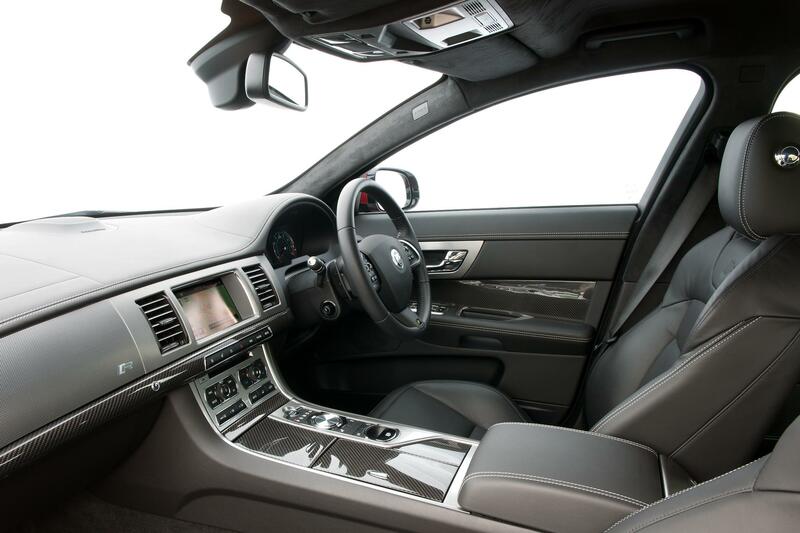 However, if she stomps her foot on the accelerator by accident, she will unleash a massive amount of torque that will catapult the XFR past anything at a huge rate of knots.